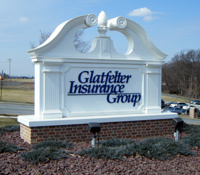 At Continental Signs, we take great pride in making your business stand out above the rest. 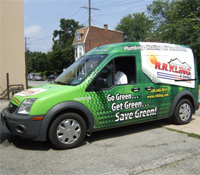 We handle every customer with pride and dedication. 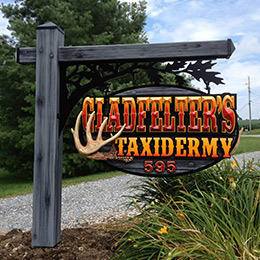 A new sign will increase exposure and sales for your company. 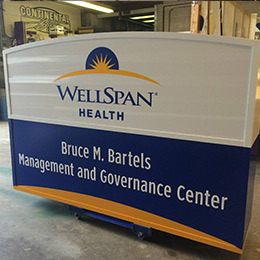 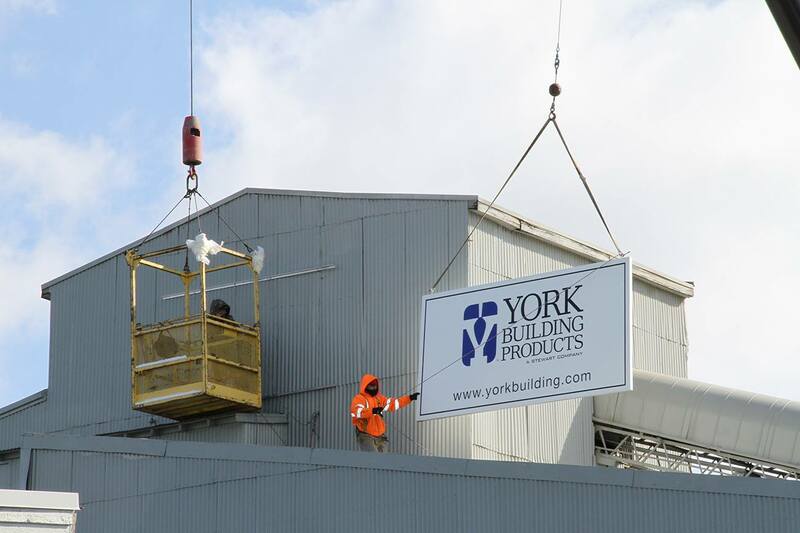 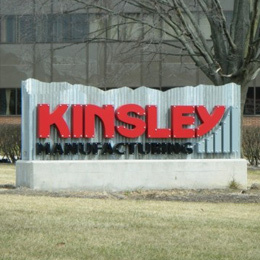 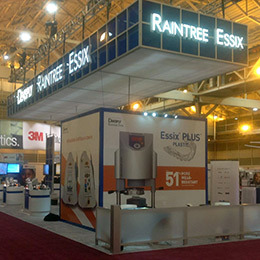 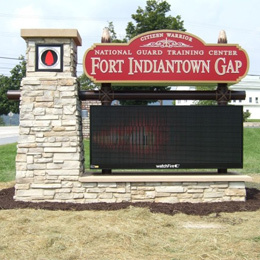 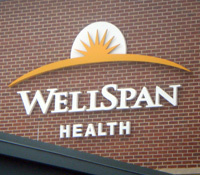 We use the newest materials and technologies to ensure a strong and durable sign. 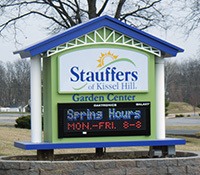 Whether you are a large company or a small business, we are here to meet all of your signage needs. 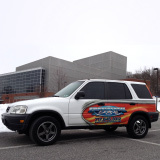 Whether partial or a full wrap, we'll work with you to transform your vision into a powerful mobile advertising machine.